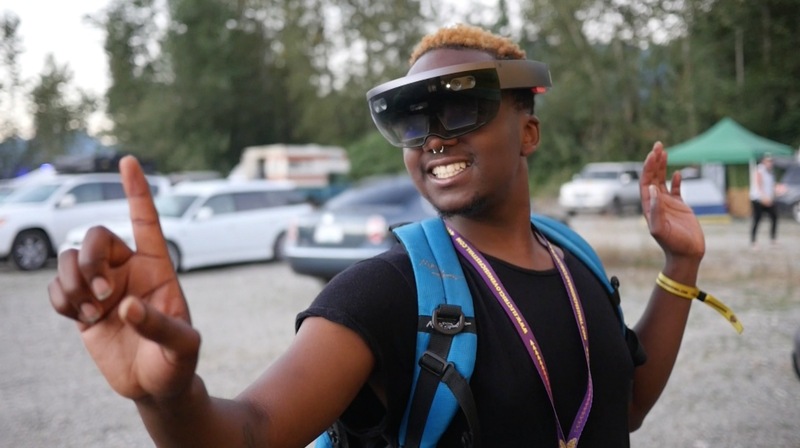 What happens when you strap crystal collective’s So Sus into a virtual reality headset and set him loose at Electric Love festival? Confusion and utter chaos. Dive into the matrix with So Sus in his first episode of his virtual reality adventure at #ELF2017.